It’s official: Kim Kardashian West and Kanye West are expecting their fourth child via surrogate. The Keeping Up with the Kardashians star confirmed the news on Monday’s Watch What Happens Live With Andy Cohen. Believe it or not, this isn’t the only bombshell fact that Kardashian West dropped during the episode. She also revealed she and West are having another boy and that he’s due in the very near future. If you’re shocked the reality star was so open with details about her upcoming family addition, you’re not the only one. Kourtney Kardashian, who appeared with Kardashian West and Khloé Kardashian on the late-night Bravo talk show, was beyond surprised by her younger sister’s frankness. Kardashian West defended herself by saying, “It’s out there,” but Cohen pointed out that she had yet to confirm the fourth baby reports that originated at the beginning of January. But one of the main reasons Kardashian West is now opening up about it is because, admittedly, she spilled the beans to a few people at their holiday party thanks to some alcoholic beverages. It seems like Kardashian West wants to control her family’s thrilling news as much as possible herself, and who can blame her? As for her impending son’s name, well, Kardashian West didn’t reveal that bit of information on the show. 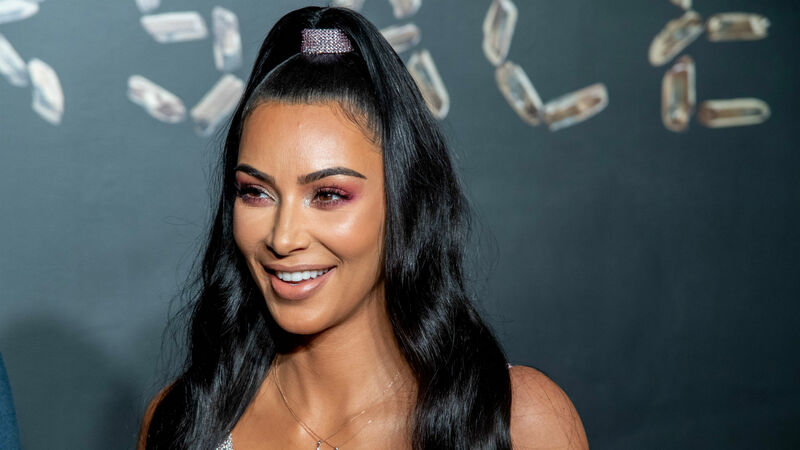 This exciting news comes one year after Kardashian West and West welcomed their third child, Chicago West, via surrogate, on Jan. 15, 2018. The Kardashian-West’s are also proud parents to daughter, North West, and son, Saint West. They definitely aren’t wasting any time on expanding their family, and it’s certainly a very happy time in their lives, to say the least.